This is a reproduction of the original steeing wheel which was available as part of the optional N34 option package on all 1967-68 Camaro models. This wheel was originally referred to by the factory as Woodgrain Plastic Rim Sport Style Steering Wheel. The wheel will give the appearance, feel and status of the original without the high cost of a used original GM wheel. The latest manufacturing methods are utilized to ensure that this reproduction is as close as possible to the original steering wheel and features correct simulated wood wrapped around brushed aluminum center spokes. Important: When converting a standard wheel to a wood wheel you will need to change the hub assembly. Hubs are available separately. 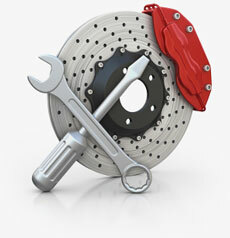 We recommend the purchase of a wood wheel hardware kit for best installation results. Note: Mounting hardware and center cap (sold separately) are not included.